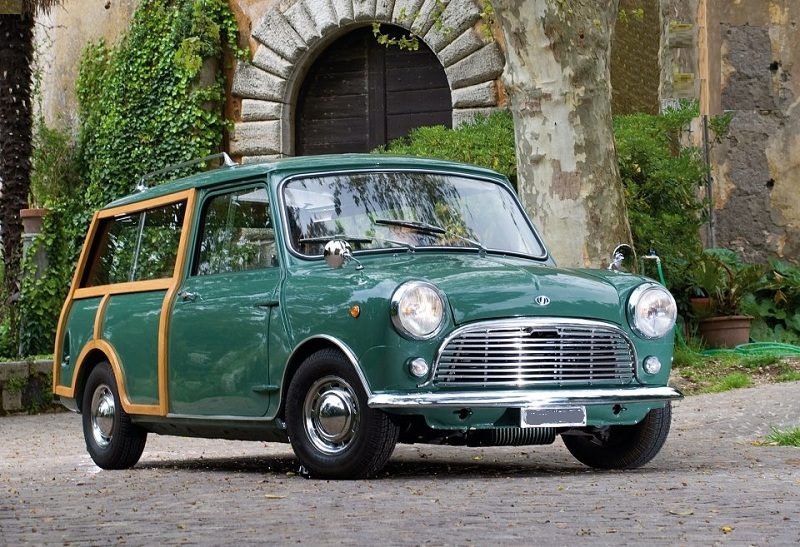 We all know that the export market was important for the Mini, and the Traveller and Countryman models were no exception. 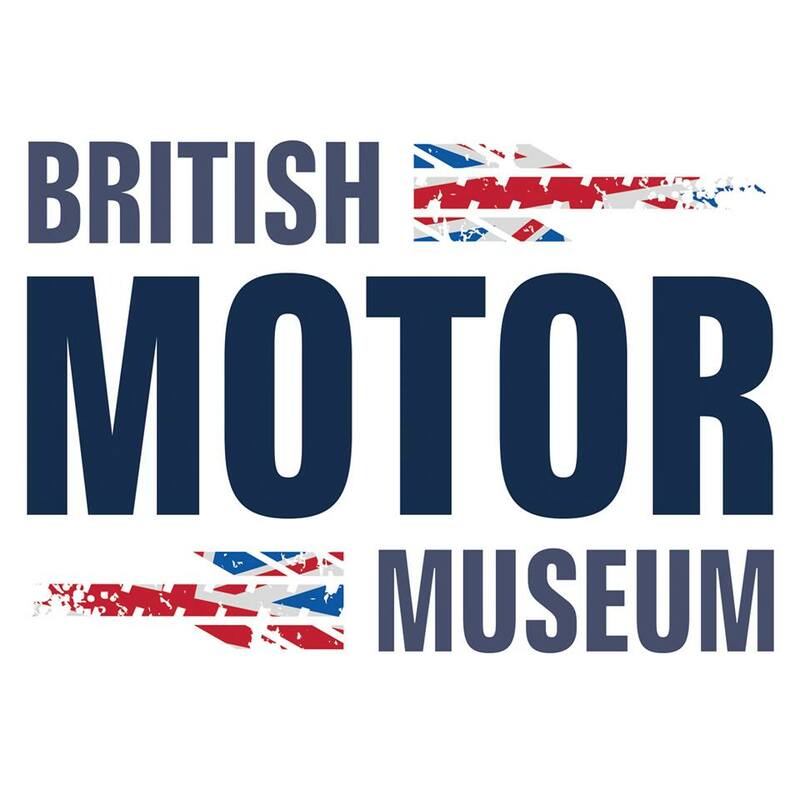 Indeed we have a number of left hand drive cars on the register which were specifically manufactured for export markets. 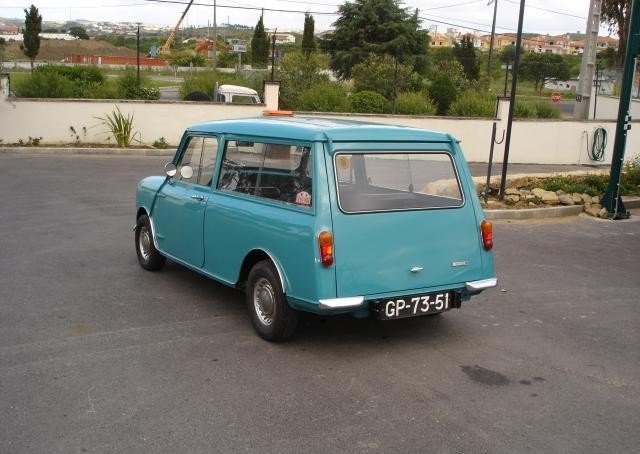 In some countries however an original Traveller or Countryman is a very rare find, since tax regulations in the 1960's often made it much more economical to buy a Mini Van and then convert it with a back seat and (sometimes) rear windows at a later date. In recent years further export has taken place as enthusiasts from other countries often travel to the UK to buy a Mini, where there is a more plentiful supply of cars, so it is not unusual to see what is originally a UK car now wearing foreign license plates! 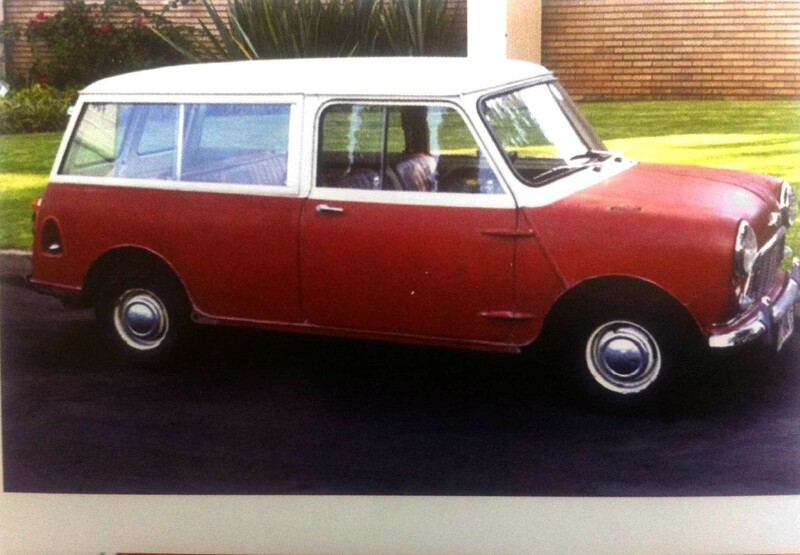 But did you know that Mini estates were also manufactured abroad? Click on the photos below to read more.